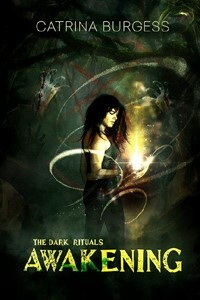 ← Want to win a print copy of the first 3 books in the Dark Ritual series? for only $2.99 at iTunes, Amazon, Kobo, Googleplay, B&N. Snag it while it's at this rocken price! This entry was posted in Uncategorized and tagged Awakening, book on sale, horror, on sale, paranormal, young adult, young adult series. Bookmark the permalink.